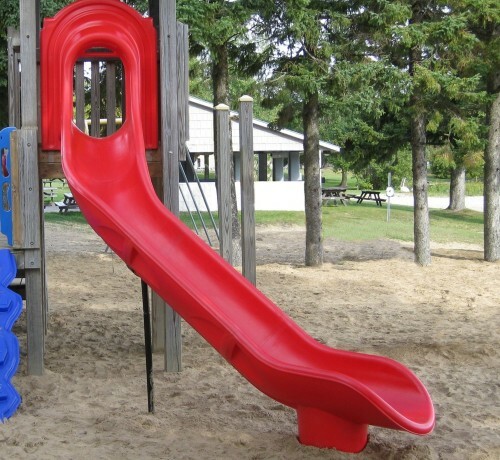 The possibilities are out of this world when it comes to the options you have available to create the Starglide Sectional Slide combination which works for you and your playground! 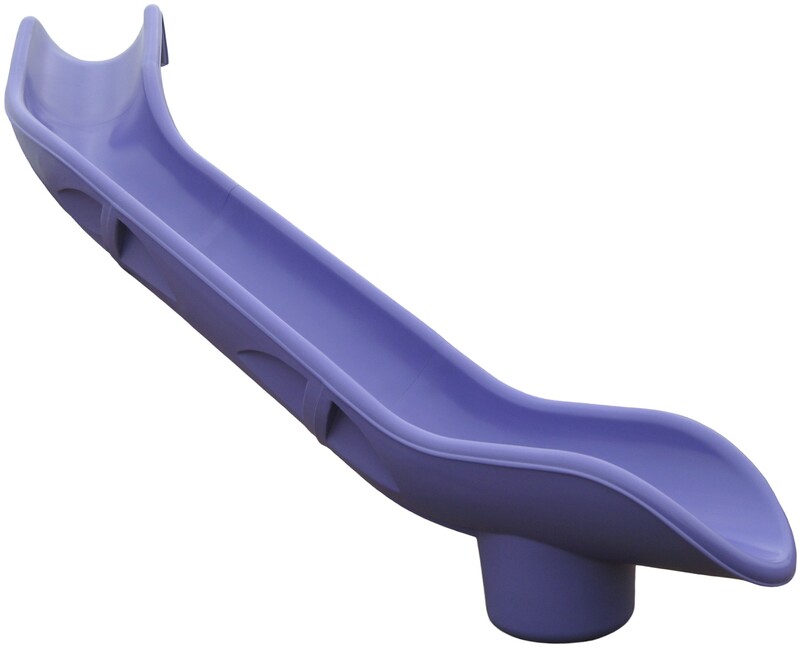 NOTE: An intermediate support, is required for slides 6’ (1.83 m) and taller, included. 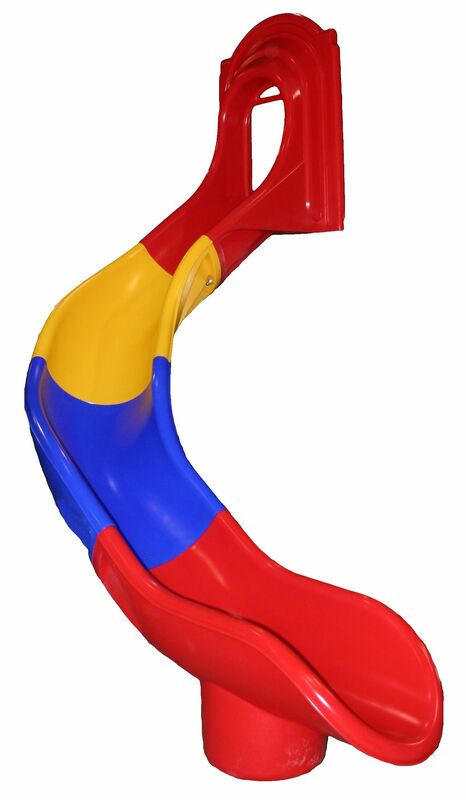 Rainbow Slides are manufactured in the pattern starting with the SG,ENTRANCE being red, then yellow, then blue. 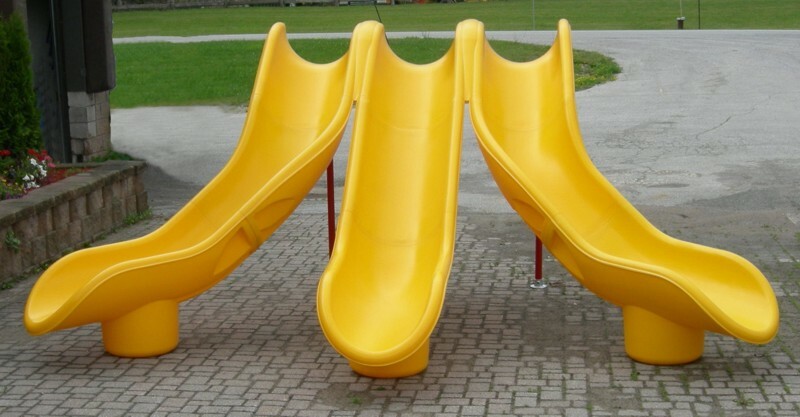 Pattern repeated until SG,EXIT. 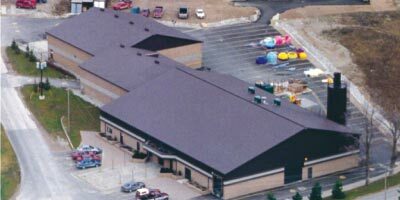 Please contact our team for custom deck heights, configurations and estimates.